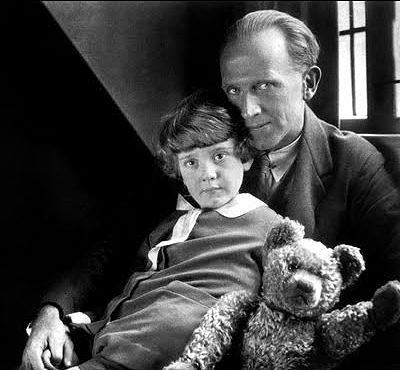 Today is A.A. Milne's birthday. I've read his Winnie the Pooh stories in English and Latin (Winnie ille Pooh, as I recall). I was in a show in college with his great-niece. My daughter's nursery was full of Pooh and his friends. In honor of Milne's birthday, I'm bringing back my reflection on Pooh. Learning to live with grief is a lesson many of us will have to learn in life. 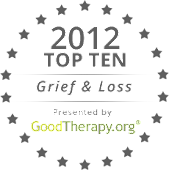 I found the techniques on this continuing education website to be very insightful to help the cope with loss. What Winnie the Pooh book is the quote from?